Developed with input from seasoned Search and Rescue professionals to meet their requirements for dependability, simplicity, performance, and the use of commonly available batteries. 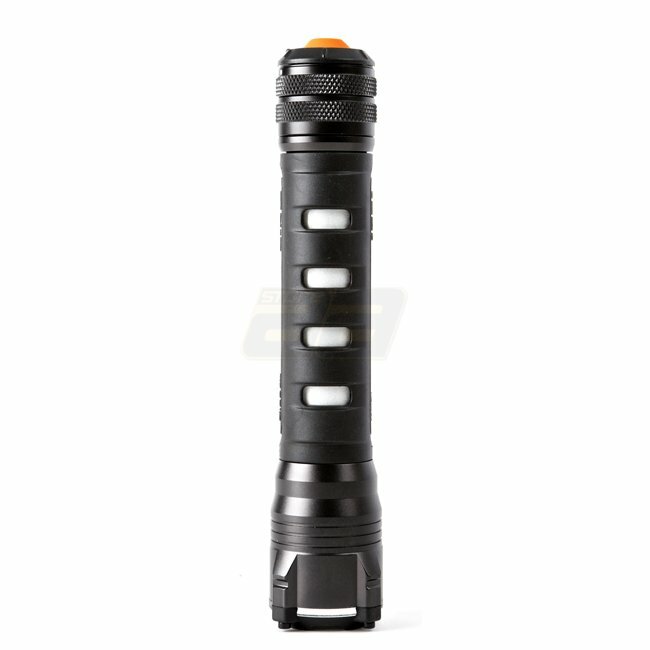 In addition to its searchlight beam of 237 lumens, the A2 is durable enough for rugged missions where dependable performance and exceptional output contribute to operational success. Powered by two AA batteries (included), readily available in most theaters. The lock-out tailcap prevents accidental activation to ensure you’ll have the power when you need it.